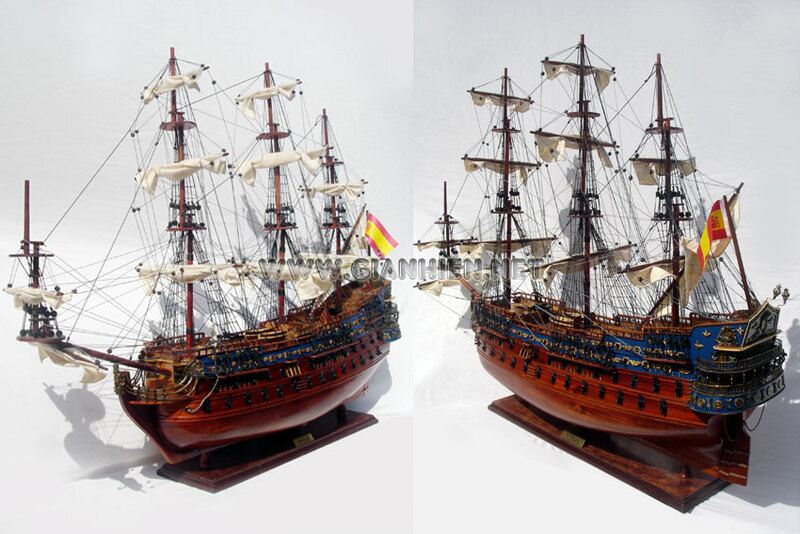 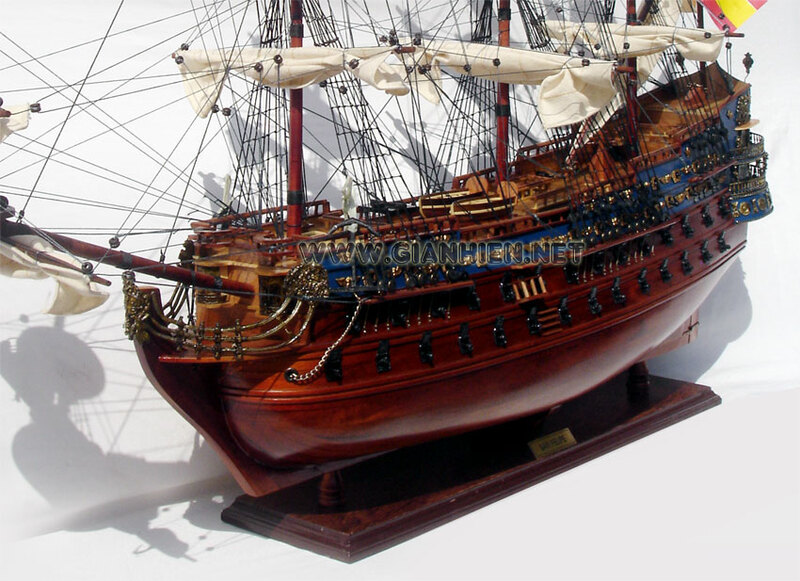 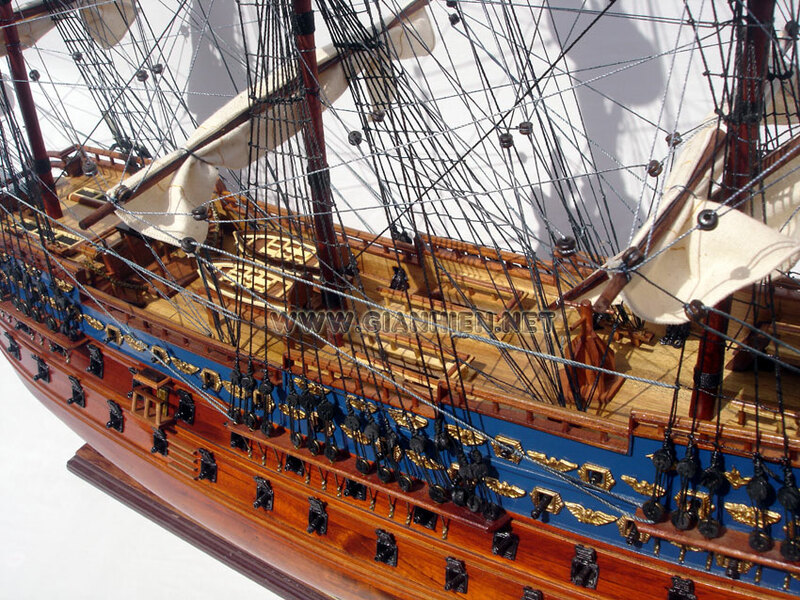 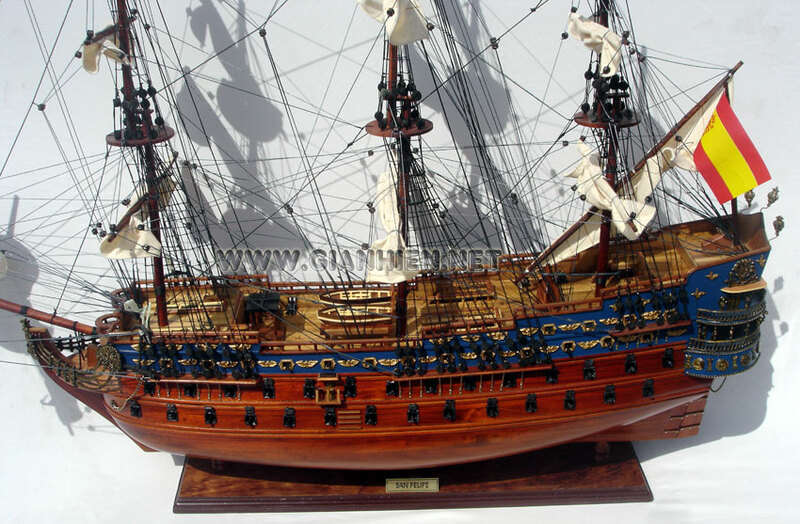 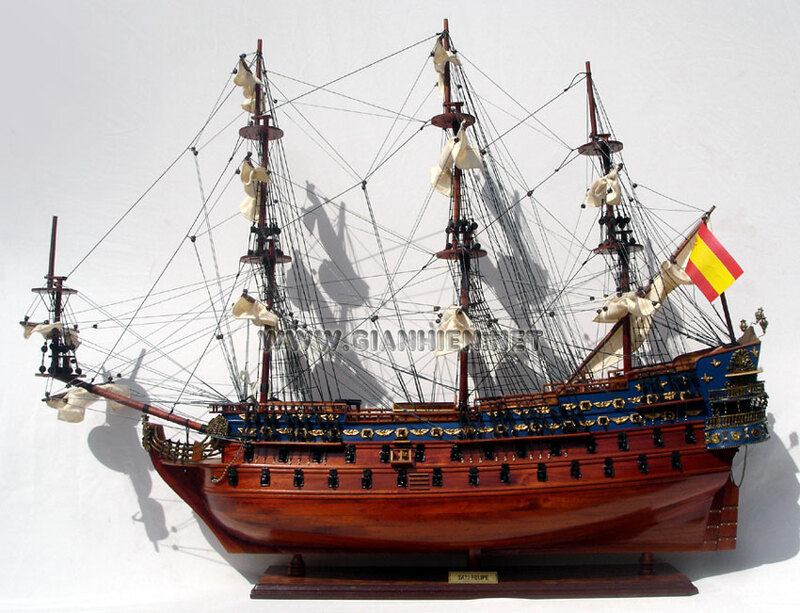 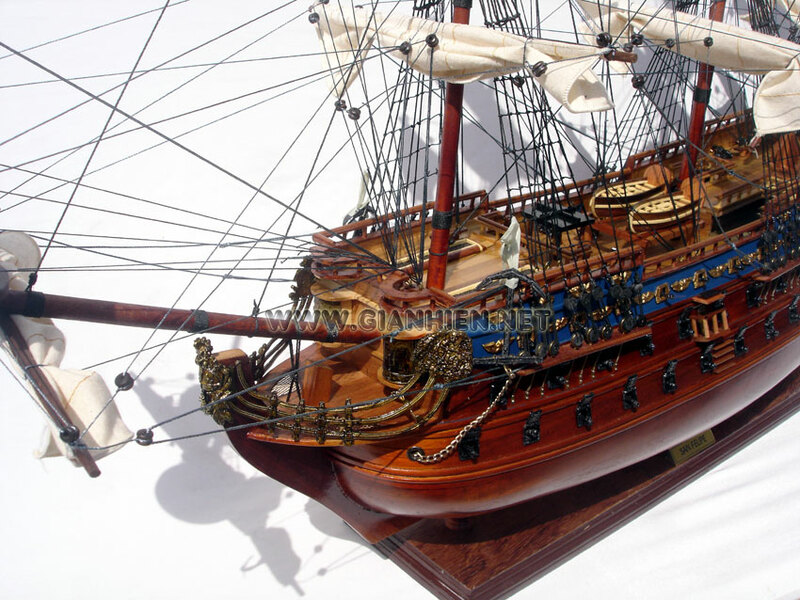 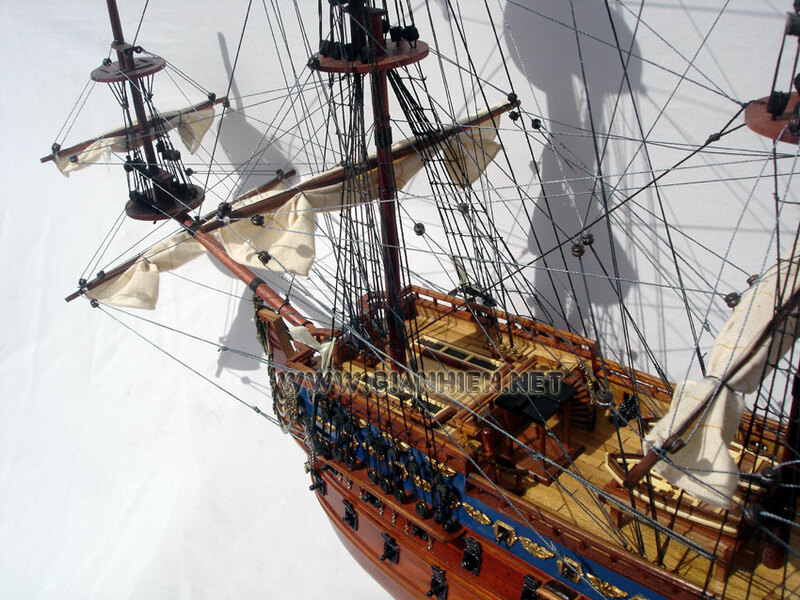 The San Felipe Launched in 1690, was one of the most beautiful Spanish ships of its era. 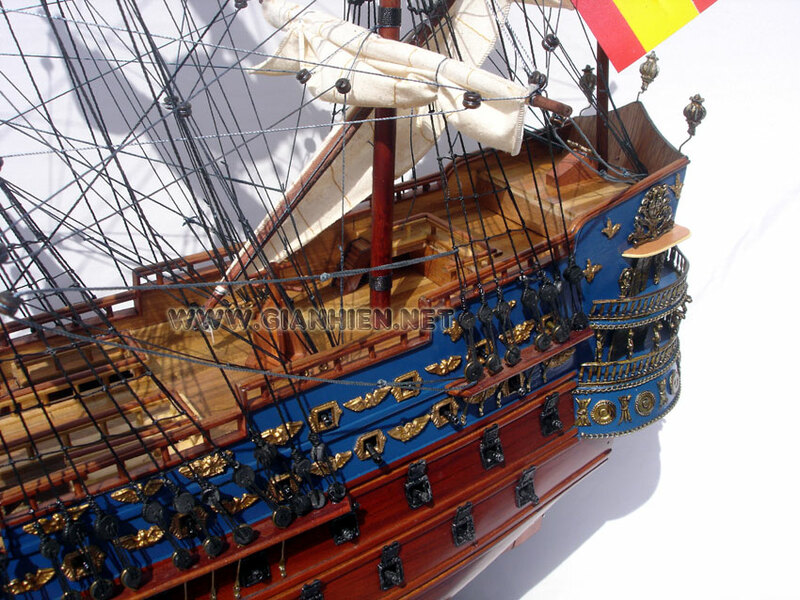 She was led the Spanish Armada. 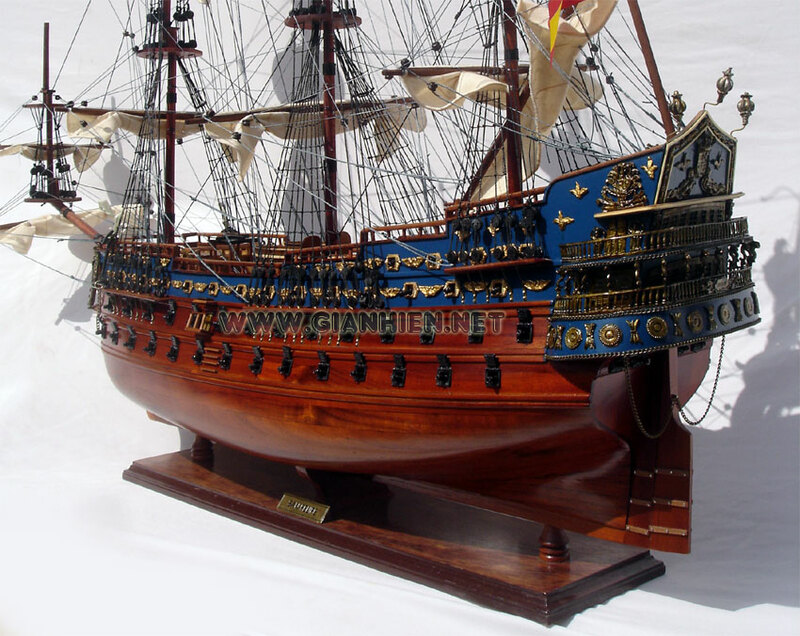 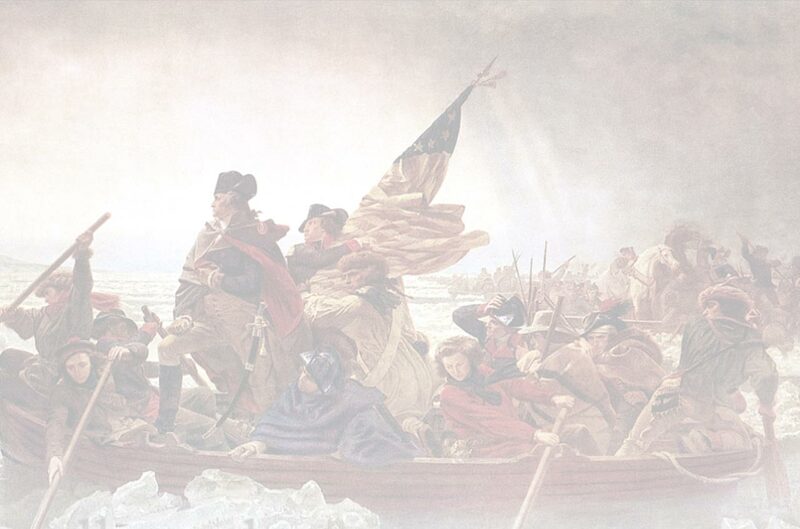 San Felipe's role in the war against the British and French was to help protect Spanish settlements and harbors but also to transport gold from the new world. 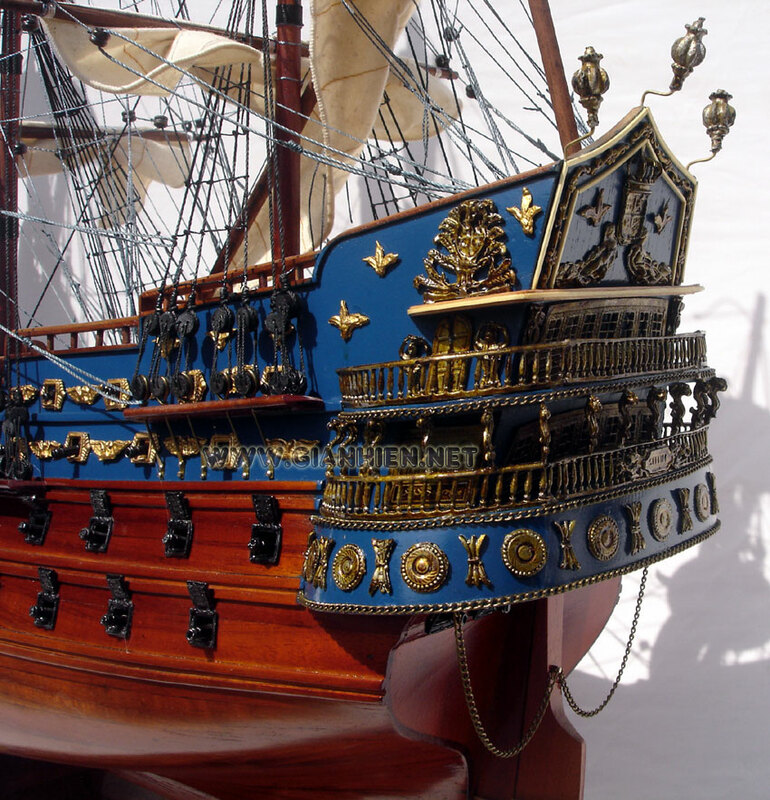 The San Felipe was armed with 96 cannons enough firepower to match the best ships the French and British navies had to offer. 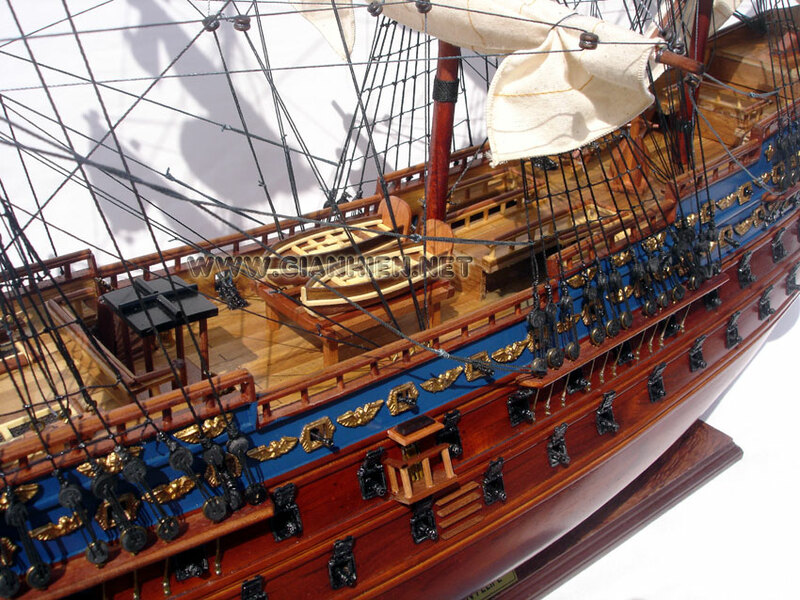 In 1705, the San Felipe fought a heroic battle against 35 British ships but was captured by an English ship and badly damaged and ended up at the bottom of the ocean with several tons of gold.